When it comes to fashion ,hats play big part in it wether we like it or not - they are both practical and stylish peace of fashion . A hat ,what is a hat? Well it is a head covering wich we wear for couple of reasons - to protect us from the elements (sun,rain,snow,cold,wind and so on) but also for ceremonial reasons ,religious reasons, for protection or just as fashion accesory! Through history hats were indicator of social status - that we do know,but we first need to find out when and why it became so? Well that is easy - in middle ages Church decreed that hair must be covered in public - and women just simply liked way too much to ornament their heads to be satisfied with simple scarf covering them - so they became creative! 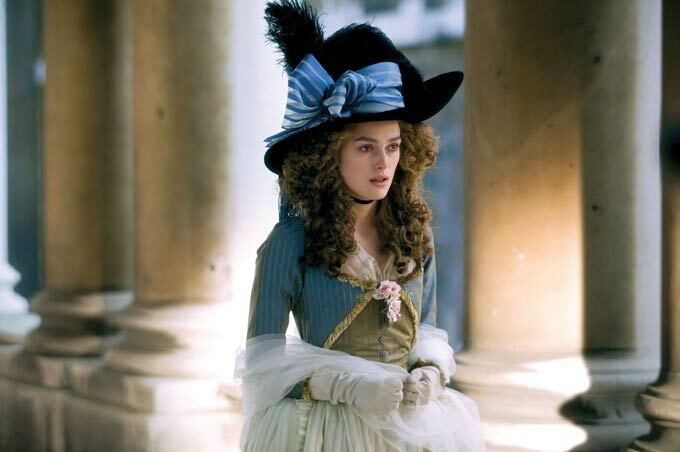 In 18th century the trade of hat making came out of homes and established as a profession - millinery. A millinare in the end did not only made hats but became something like a stylist ! 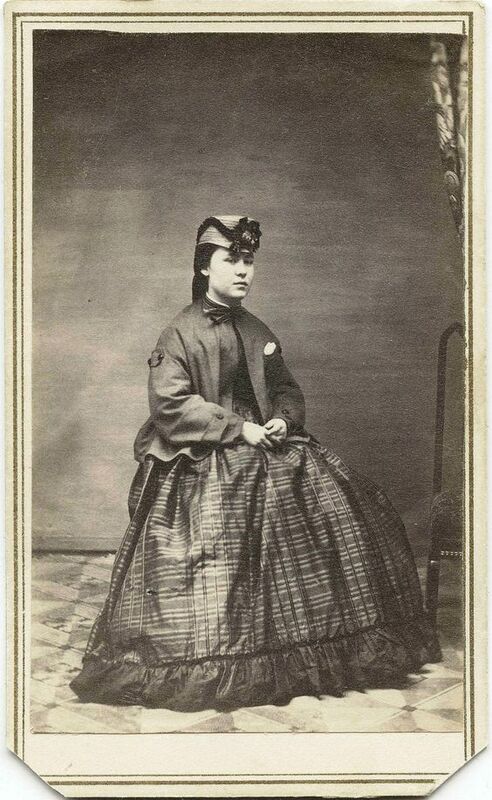 Milliner would not only make hat that would match the costume of the lady but also chose laces and other details for it. Now the term ''milliner'' you should know comes from a Italian towns name Milan - Milan was the city from wich the best straws were braided and best hat shapes made. 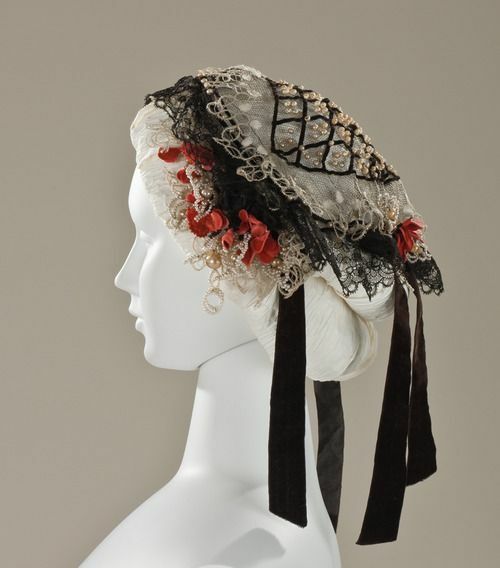 ''Calash'' bonnete was worn to protect the high hairstyles from the weather - it was an interesting style of a hat made to enduler and secure a wearer from wind and other elements with quite an interesting design! They were made of strips of wood or whale bone sewn into the channels of silk hood. 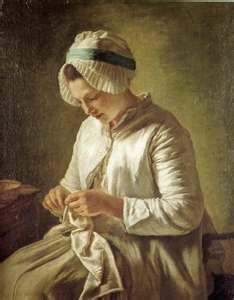 Around 1780s a simpler fashion fabrics indicated more democratic change that was to follow after French revolution. Cotton was introduced as a fashion fabric and used with separete ribbon by most members of society ,althogh those of high society sticked to high and wide ribboned hats. After French revolution hats were not favored due to the association they had with upper classes , Democracy was all the hype in those days. Inspiration for style came from Englands cotton trade with India . 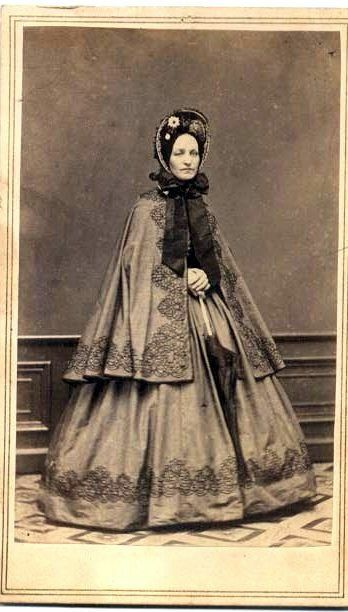 In 19th century straw hats were necessary if you wanted to be fashionable, alternatively bonnet ''board'' hats were used due to the lack of goods from Napoleons Italy ,traditional source of quality straw bonnetes. 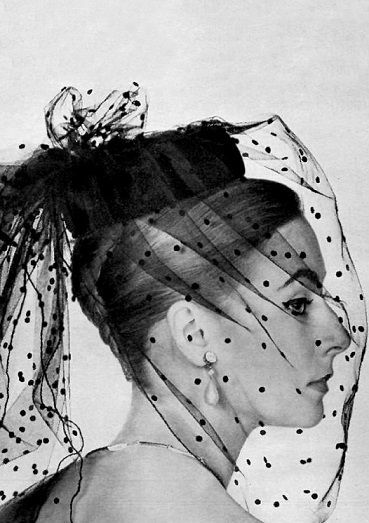 Through the 1960s hats have been re-introduced to fashion . 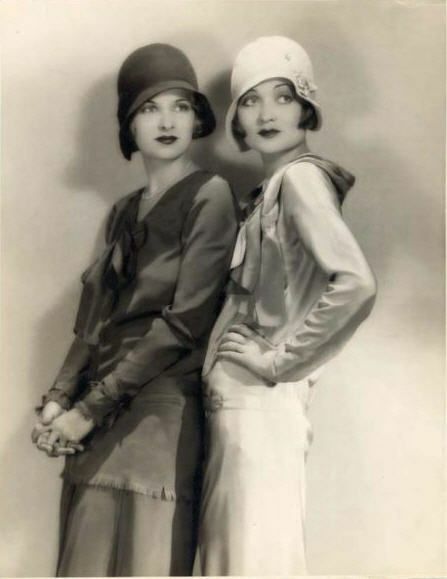 ''Glenggary'' highland caps, circular pork pie hats, tyrolean style hats and little doll hats became popular at the end of the century . 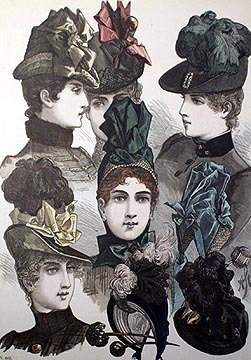 Through 1870s and 1880s bonnetes and other style of the hats were fashion equales,although bonnetes became more popular among women who prefered more ''modest'' apperance,wich ended up with bonnetes being associeted with matronly apperance. 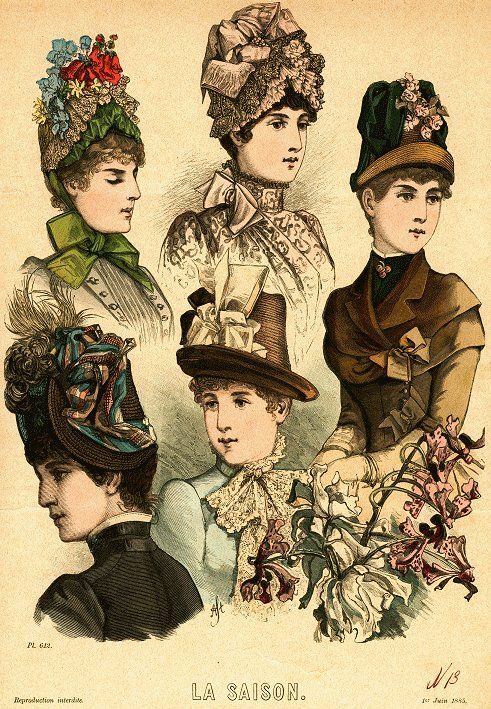 Those very tall hats from 1880s were called ''3 - story'' or ''flowerpots'' for a very good reason - the style originated as revival of 18th centurys womens riding hat - wich was a copy of men style of the same century. 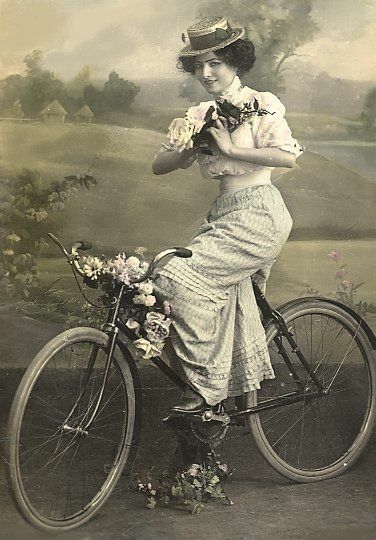 Masculine style of hats and fashion entered womens wardrobes in 1890s with new forms of sports and activities - previously considered masculine ''Boaters'' and ''Trylbis'' were now appropriete to wear for almost all occasions except for the fanciest ones. 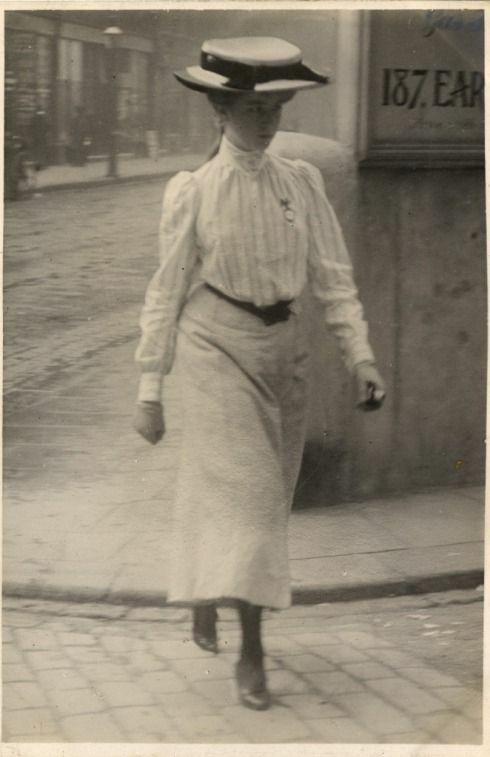 By 1911th hats were at their largest stage ,often with brim of the hat extending over the leinght of weares shoulders! 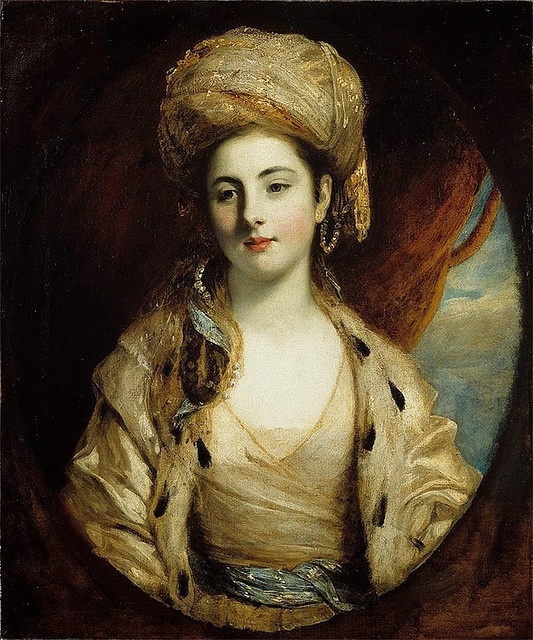 To secure the huge hat does not fall off the head women wore huge hair pins . 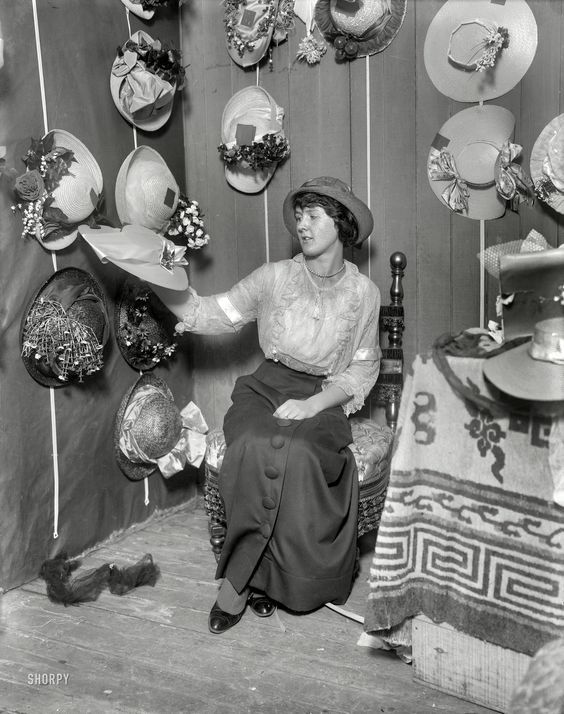 During the WWI hair became shorter and hats became plainer - it was frown upon large ornaments on hats ,it was considered unpatriotic as it was supposed to represent ones bigger concern with own apperance rather than state of the country. By the early 1930s crown became shallow once again to accomodate decades fuller curled hairstyles. Wide brimmed hats were once again quite popular and quite practical in hot summer days as once again parasols were out of fashion . Manly fashioned ''fedoras'' were perfect to wear with tailored suits . 1940s were full with styles for any hair and face shape there were . Feathers,veiling and artificial flowers were popular - in France they were called ''Piece de resistance '' against Nazi occupation . 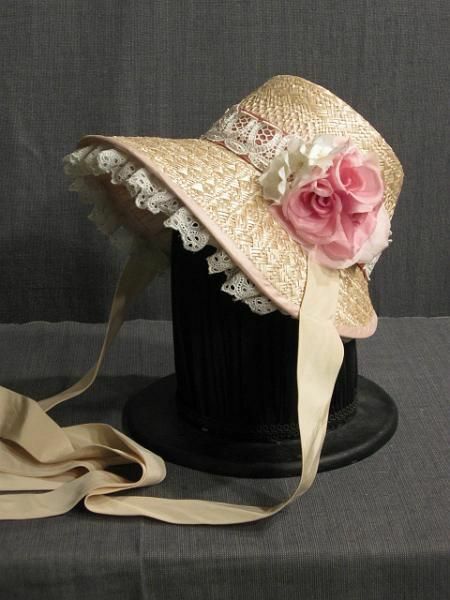 ''Doll'' hat ,very small hat that was placed on the front top of the head revived Victorian era style. 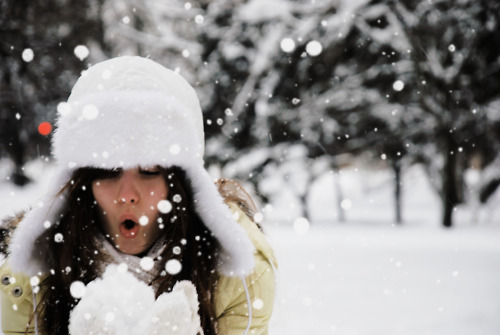 Also ''bonnet'', ''turban'' and ''halo'' hat came back for a breif moment. 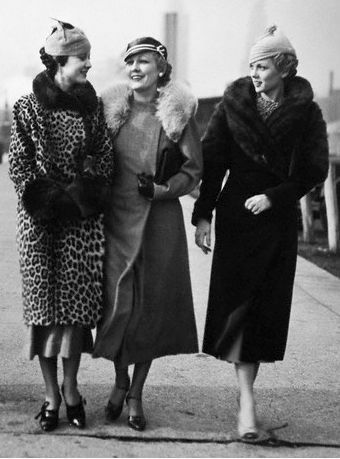 1940s and 1950s were times when many women decided not to wear hats on regular basis - to preserve its market the millinery industry set about creating variety and extravagance. Hats remained small and close to the head . Fashion of 1960s was pointed at youngs,and young people wore hats not that often...hats became a thing of the past - even the Catholic church dropped its dress code, women covering their head to go to the church was no longer a must. By the 1970 hats almost totaly disapeard from fashion scene,except in winter times .